There is something truly unique and special about walking into an authorized dealer and purchasing a brand-new Rolex watch. 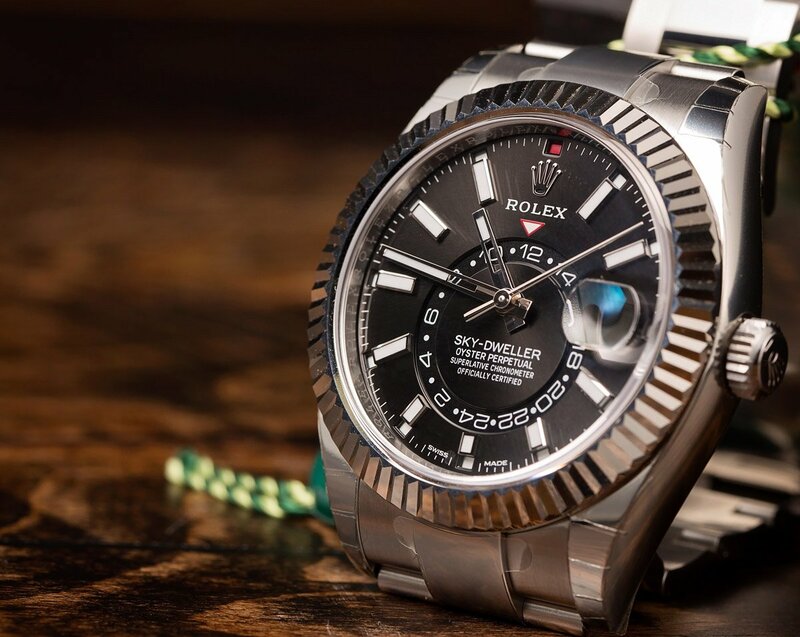 However, the experience of buying a brand new Rolex comes with a steep premium in price, and often purchasing a pre-owned watch is an excellent way of securing one of Rolex’s legendary timepieces at a much more accessible price point. Buying Pre-Owned will save you money. Unfortunately, one of the greatest issues with purchasing a pre-owned luxury timepiece – or any item of significant value – is that there is a possibility that whatever you are buying is counterfeit, or in some other way different than what you believed to be purchasing. Even with a well-trained set of eyes and a well-known user platform such as eBay, there is no foolproof way to guarantee that you will receive a watch that is entirely authentic and in the exact same condition that was described in the listing. There are many stores and websites where you can purchase a luxury watch, and prices can differ dramatically for seemingly identical timepieces. In the vast majority of instances, you will have no way to verify the service history of the watch; and when buying online, you will likely not even have the opportunity to examine the item in person to test its functions and inspect its overall condition. 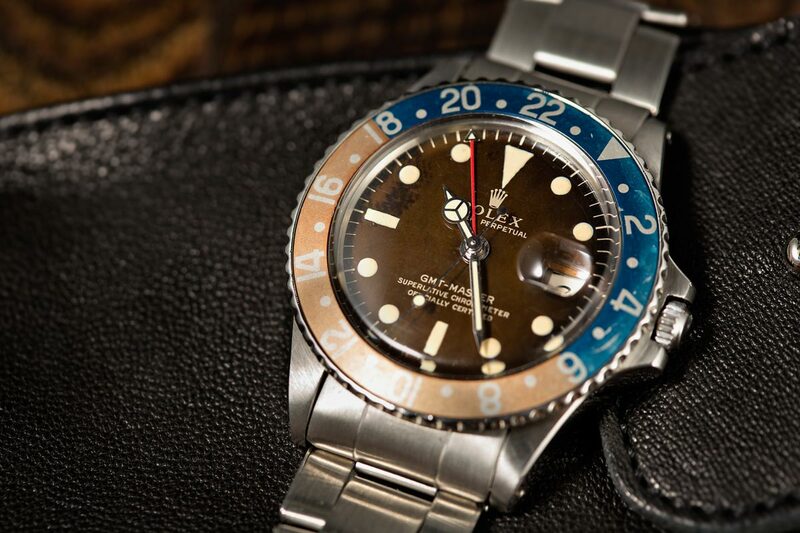 Buying Pre-Owned is the savvy way to purchase your next Rolex. Even when a watch is authentic, the originality of its parts – or the authenticity of all its parts – can amount to hundreds or even thousands of dollars in resale value on the open market. For this reason, it is imperative to be able to rest assured that the description you receive accurately and honestly describes the watch that you intend to purchase. Purchasing a Certified Pre-Owned timepiece eliminates the guesswork and finger crossing that is normally associated with the used watch buying process. All Certified Pre-Owned watches are thoroughly examined by a team of experts, and every single component of the watch – inside and out – will be checked for both authenticity and condition. 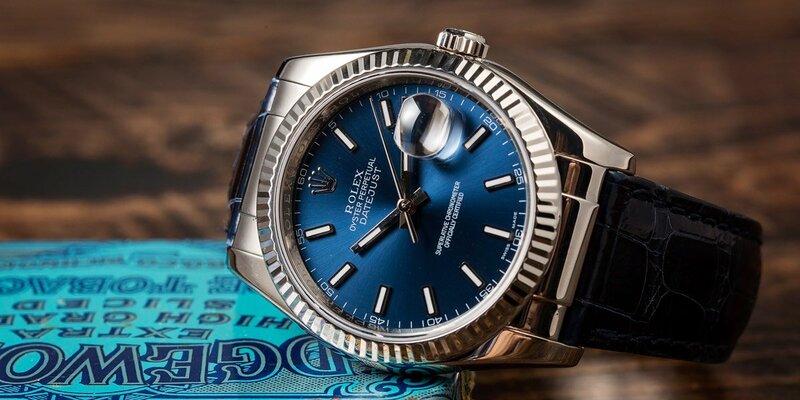 Additionally, all Certified Pre-Owed watches will have their Rolex serial numbers authenticated by running it through both counterfeit and stolen watch database searches to guarantee the integrity of every single timepiece. Some vintage watches hold great value over time. When you buy a Certified Pre-Owned watch, you can rest assured that the timepiece is both entirely authentic and in the exact same condition that was stated in the item description. Certified Pre-Owned watches allow you to purchase a Rolex – or any luxury watch – with confidence, since the specific watch and the seller from which you are buying it, have both been verified by an entirely independent, third party entity. By definition, luxury watches are expensive items, and buying the wrong watch can set you back thousands of dollars. As always, buying from a reliable and reputable dealer will be paramount; however there are a number of things that you can do to protect yourself against receiving a sub-par timepiece. Purchasing a Certified Pre-Owned watch comes with an added level of assurance and security that you receive exactly the watch you intend to purchase.